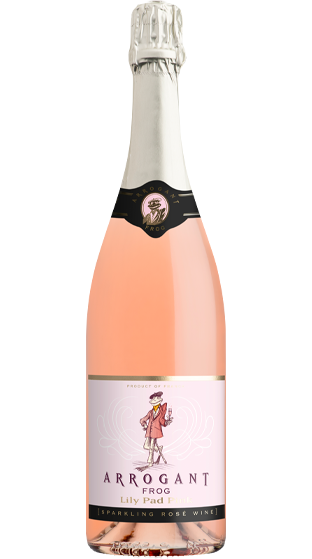 Tasting Note: The wine shows a salmon-pink colour, and fine bubbles. On the nose, small red berry flavours are very present (gooseberry, raspberry). On the palate, the wine is soft and with a fruity finish.